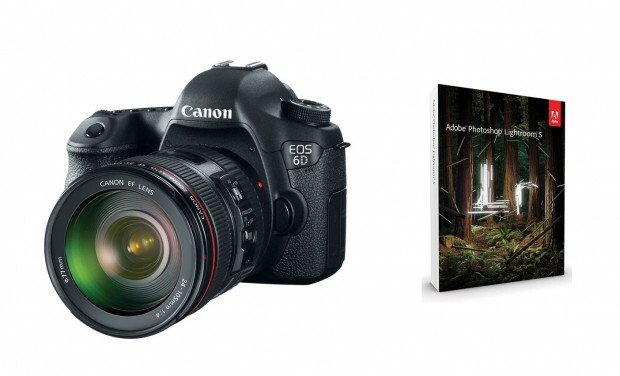 Canon EOS 6D Body for $1,699, 70D Body for $999 ! ">Canon EOS 6D Body for $1,699, 70D Body for $999 ! 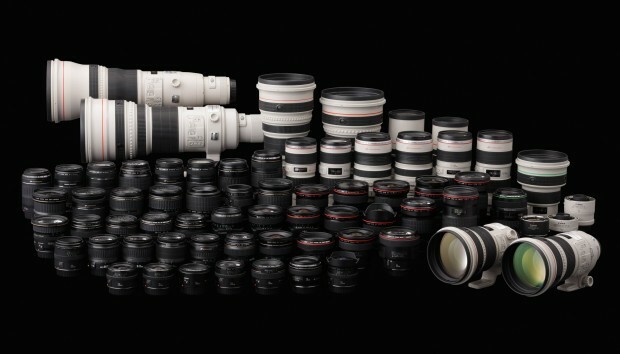 Canon USA Direct Store starts a great deal on Canon EOS 5D Mark III and EOS 6D. Canon Rebel SL1 w/ 18-55mm & 55-250mm Lenses for $559 ! 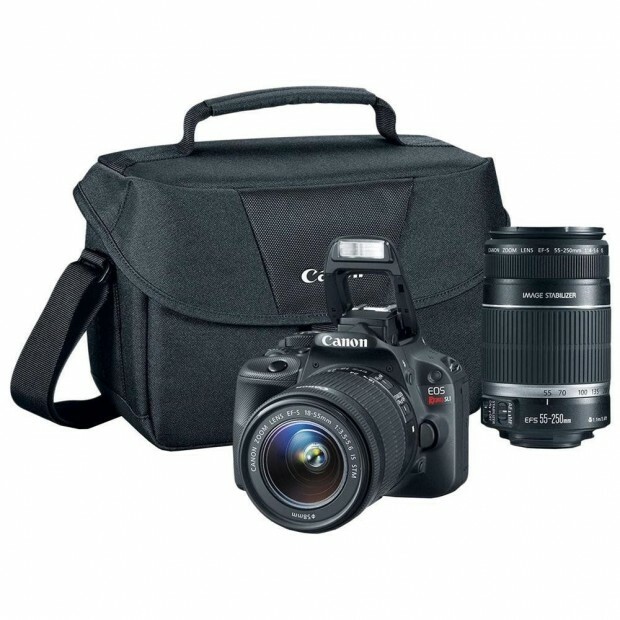 ">Canon Rebel SL1 w/ 18-55mm & 55-250mm Lenses for $559 ! Buy.com via eBay has a great deal on Canon EOS Rebel SL1. Hot Deal – Refurbished Canon 6D w/ 24-105mm & LR5 for $1,899 ! 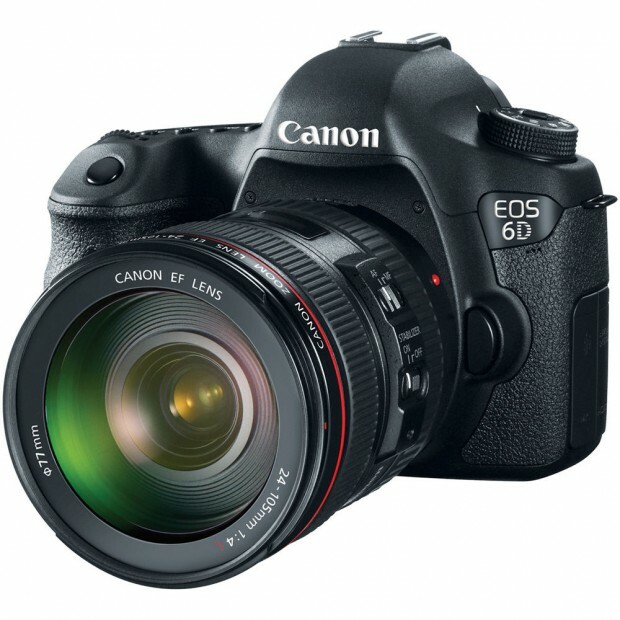 ">Hot Deal – Refurbished Canon 6D w/ 24-105mm & LR5 for $1,899 ! Canon USA authorized dealer Beach Camera via eBay.com has a great deal on Canon EOS 6D. 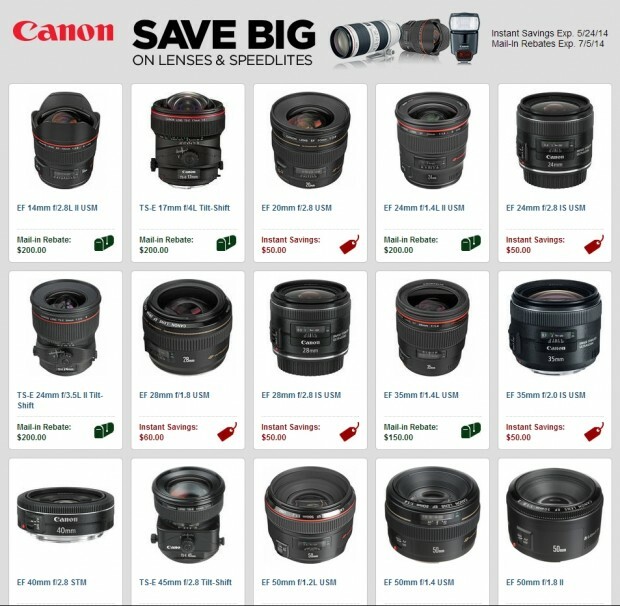 Canon USA Direct Store now has a great sales on refurbished Canon lenses and speedlites, you can save up to 30% on selected Canon Lenses. 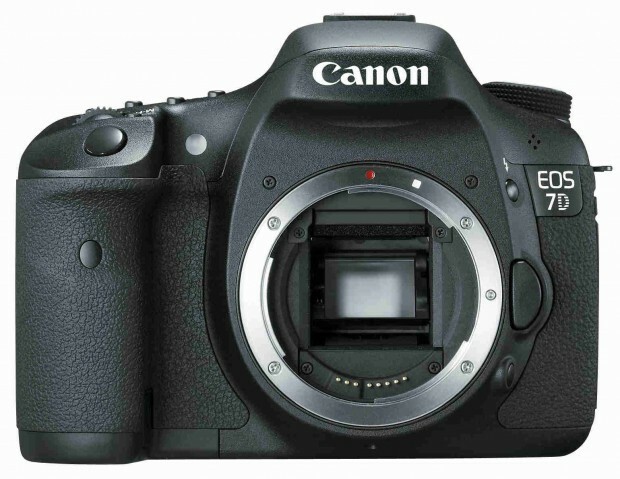 eBay.com top rated seller 6ave has a deal on Canon EOS 5D Mark III. 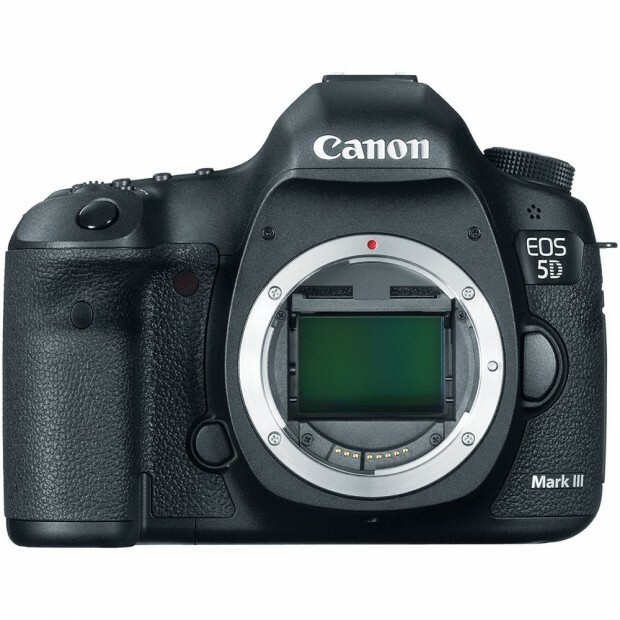 Canon USA Direct Store now has refurbished Canon EOS 5D Mark III. This is first time in stock for over several months.